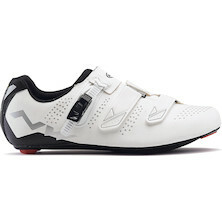 Proper cycling shoes are designed for comfort as well as a means of maximising the transmission of power from the rider’s feet to the bike’s pedals. 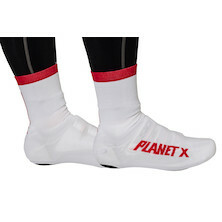 They also offer a solid, secure footing on the pedals, and whether your preference is for flat or clipless pedals, well-fitting, cycling-specific footwear is a must. Remember, it's the contact points that matter, and the fit, performance and compatibility of your cycling footwear will go along way to making you a more effective, secure and stylish cyclist. 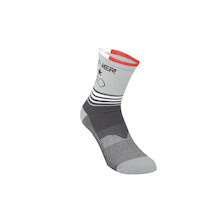 However, modern bike footwear kit setups go further than shoes alone, and here you'll discover a range of bike socks feel great, and work well. 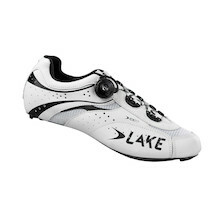 Our range includes dedicated road shoes, multi-purpose do-it-all cycling shoes and specialist mountain bike footwear, and you can choose from leading names like Sidi, Shimano, Vittoria and Time. 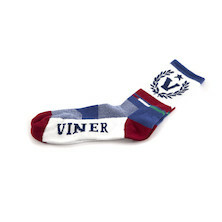 A touch of Italian-made luxury with a sprinkle of fun for your feet. 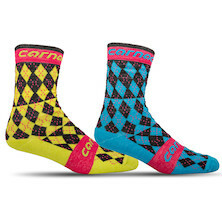 Cycling doesn't have to be all about boring block colours or trade team patterns and our Carnac Argyle socks take that to its logical conclusion. 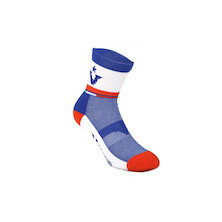 Waterproof cycling socks from Carnac to keep the rain where it needs to be- on the outside. With a windproof construction and a waterproof liner they'll protect you against the elements. 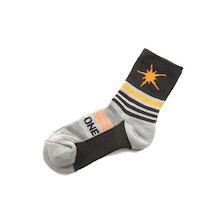 Waterproof cycling socks from On-One to keep the rain where it needs to be- on the outside. With a windproof construction and a waterproof liner they'll protect you against the elements. 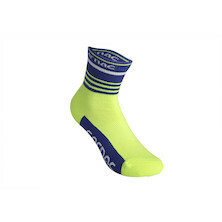 A great pair of High-Top cycling socks are an essential item of every cyclist's wardrobe and can make a huge difference to your riding comfort. 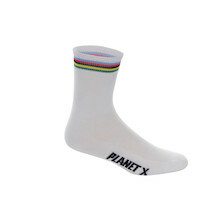 With a thinner knit than our Thicky Merino socks these don't take up quite as much space in your shoes, making them a practical choice for a lot of riders. 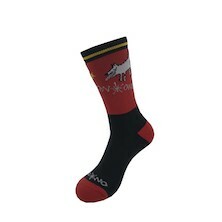 The essential cycling sock for long rides and warmer conditions. 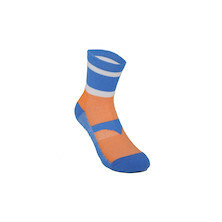 Our best selling skinny sock packs in comfort, support and great wicking ability. 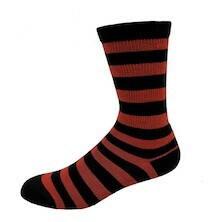 Oversocks are gaining popularity all the time. 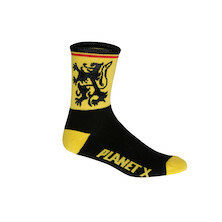 Ideal for autumn and spring riding, they make a great alternative to overshoes. Impressive RipStop softshell Tektile synthetic panels and a Rock Rubber toe guard. 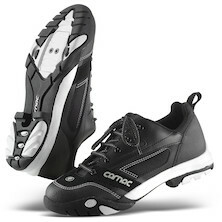 Super lightweight Nylon and Vibram SPD sole with non-marking rubber. Trail Vibram sole includes a removable cleat plate cover. Avoid trips and tangles with the low profile lace keeper. 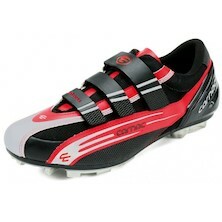 Upper:Kangaroo Leather Upper: Light weight, Breathable, Form fitting. Abrasion resistant & Anti-microbial treated. Silver mesh: Breathable, Abrasion resistant & Anti-microbial. Patent Pending Thermaformable Carbon fiber heel counter. Outsole: Real Rubber Outsole with SPD compatible slots. Closure: BOA technology closure system. Micro-adjustable closure that equalizes pressure. In combination with Lakes Patent Pending heel securing sole system the BOA closure allows the foot to be secure and comfortable without the need to over-tighten the shoe. Midsole: Patent Pending 100% Carbon fiber sole with thermaformable enforcement material in the arch. Patent Pending Composite fiber sole bed suspending the foot over the outer sole. 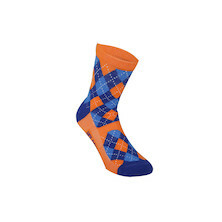 Allows a more comfortable fit and for sole breathable. 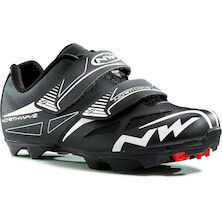 Mixed conditions MTB shoe from Northwave, featuring their Jaws Sole and dual Velcro straps. 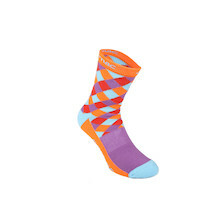 Micro-mesh uppers mixed with P-Skin synthetic fabric. The Orion shoe has extra comfort due to its balanced construction and padding. Meets the needs of demanding, versatile riders, with its 3 velcro strap closure and reflective trim. The ideal show for you urban types, who mix up their walking with a bit of riding. 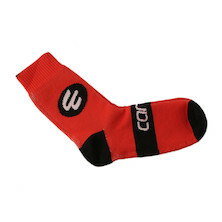 Windproof and warm, Carnac's Parky knitted polyester toe covers were designed with Team Holdsworth pro-team rider Russ Downing during the 2018 season for any cyclist who doesn't like cold feet. 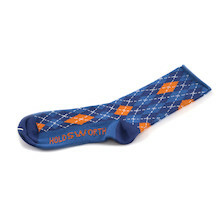 Redesigned to offer more warmth and protection from the elements. 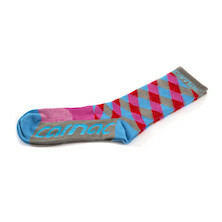 Showerproof overshoes from Carnac to help keep your feet warm and dry on those inclement days on your bike. 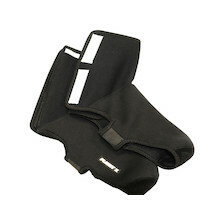 Keep your toes toasty through winter with our classic Neoprene overshoes. Racing looks, comfort and stiffness at a competitive price point, the CX175 offers a stiff fibreglass/nylon sole, a supple leather upper and the outstanding Lake BOA lacing system for efficiency and fit out on the tarmac. 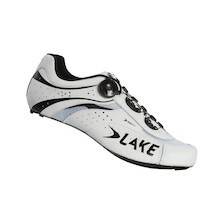 Lake's 217 road shoe pairs carbon sole, Boa closure with geneuine leather uppers and a sporty competition fit last. 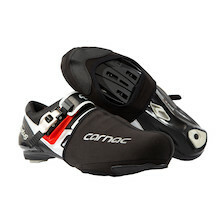 They're a serious shoe for serious cyclists. 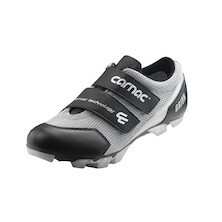 Race level road cycling shoes that combine a heat moldable heel counter and arch component with a Boa Monofilament closure system for a precise custom fit with totally even and convenient retention. Competition level triathlon shoes with a quick drying Nu-foam upper and a wide instep strap for fast closure at the transition stage. 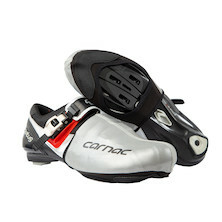 The fibreglass injected nylon sole and moulded heel counter provides efficient power transfer over the cycle stage. 100% Carbon fibre sole with integrated heel cup for more focused power transfer. 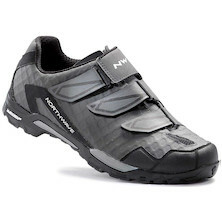 SPD SL compatible road shoes from Northwave with a carbon fibre reinforced composite sole. 8.0 stiffness index rated sole.